Bible camp–it’s not just for kids anymore! 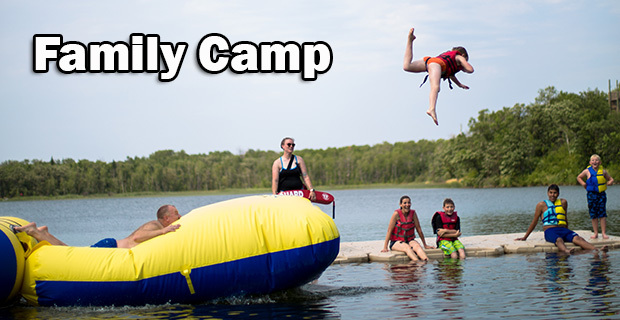 Pause your hectic family schedule to do Bible camp together. You will play in the woods, worship around the campfire, and make memories everywhere. Families will stay in the comfortable, adult-friendly accommodations of the Christian Center, but spend their days at Pelican Lake.